In addition, the Corolla includes automatic high-beams, which adjust your headlights automatically. When you’re headed down dark roads near Bowling Green, they’ll come in handy. As you can see, superior fuel economy is one of the Corolla’s many advantages. 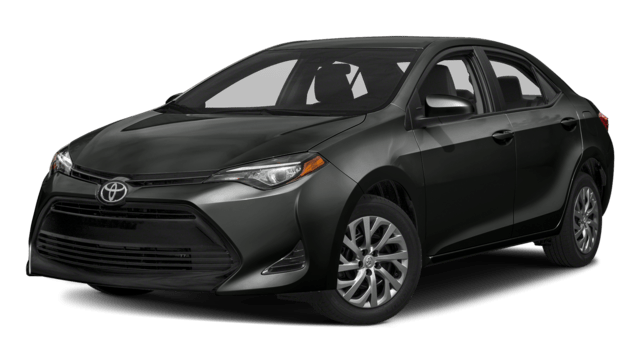 In fact, fuel economy frequently pops up in new Corolla reviews along with the enhanced safety of Toyota Safety Sense™ P (TSS-P). 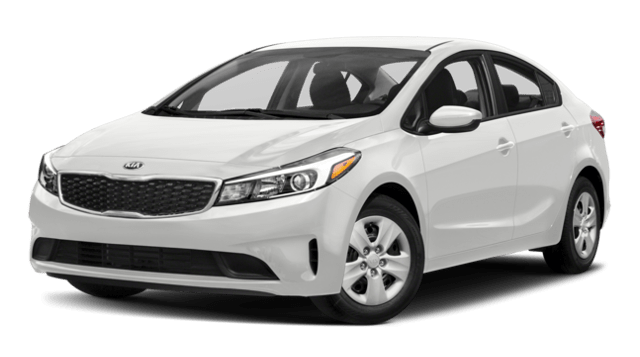 Compare the Toyota Corolla to Ford Focus and the Honda Civic before you visit Watermark Toyota in Madisonville for a test drive. Our Watermark Warranty extends the standard Toyota Powertrain Warranty for as long as you own the vehicle. Stop by our showroom to see the winning Corolla in person!